Best Song: "Me And The Devil"
The soul and spoken word legend who predicted "The Revolution Will Not Be Televised" had not released an album of original material in 16 years, until XL Recordings blessed us with this unexpected comeback. GSH's music has always been tough to classify, mixing up jazz, R&B, funk, and spoken word into a stew that many cite as an early precursor to hip-hop's sound. 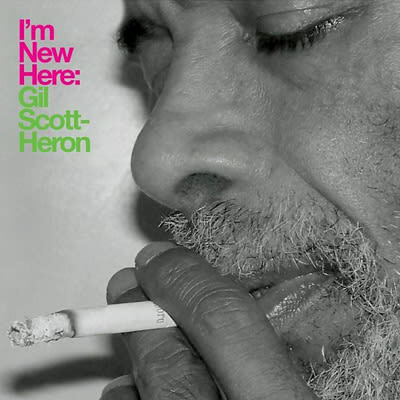 On the ironically titled I'm New Here (produced by XL's Richard Russell, in his first musical project), he maintains his aura of unpreditability with a mish-mash of stripped-down electro funk and minimalist trip-hop, all laced with his poetic jewels of wisdom.